The modern cinema of the JUFA Hotel Murau*** offers a varied, high-quality and especially entertaining selection of cinema films for all. Enjoy a movie in the exclusive atmosphere of the JUFA Cinema Murau! The cinema lounge has 50 seats and is mostly fitted with wood. Adjacent to the cinema lounge, the cafe and the guest garden of the JUFA Hotel Murau*** offer drinks, food and snacks for exciting and relaxing cinema hours. Select a suitable film and have a good time at the cinema. The film programme of the Cinema Murau offers a colourful selection. Not only popular films, but also domestic and foreign grand films from the minor arts area offered the stage. Classic programme cinema: Arthouse, regional films, EU-films, Austrian films, foreign films, alpine films. 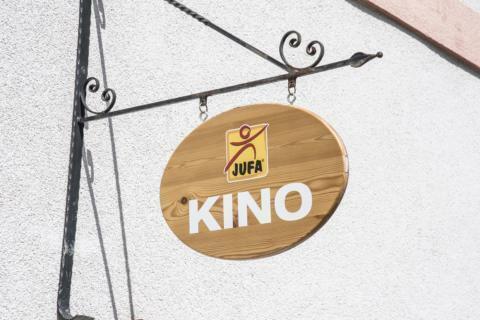 Cinema tickets can be booked free of charge by phone or by email via the JUFA Hotel Murau***. The tickets are ready for pick-up before the film starts. 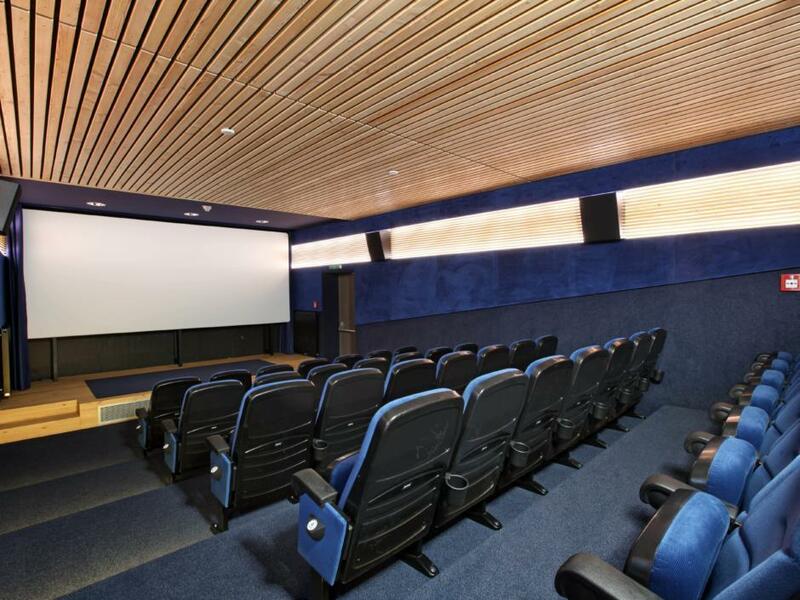 Have you always dreamt of renting a complete cinema for yourself and your friends? And watch the latest blockbuster or even the good old classics on a large screen with Dolby Digital Surround Sound System ? Cinema Murau makes your dream come true! 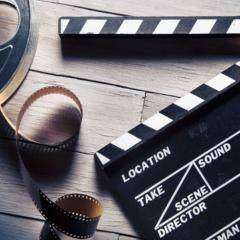 We provide you with the unique opportunity of watching your own favourite movie. This is the way to one of our over 50 JUFA Hotels in the heart of Europe – the JUFA Hotel Murau***. There is still a lot more to discover in the wonderful world of JUFA Hotels! Im interested in the offer "Murau Cinema" in the .